And we thought we’ll get a breather from Samsung Galaxy news for now. Nope. Today, two new Galaxy A series budget smartphones have been spotted on the site of a Philippine online retailer. The Samsung Galaxy A10 and Galaxy A20 are now listed on CMK Cellphones ahead of their supposed April 27 local release for P6,990 (around $135) and P9,990 ($193), respectively. Which means they will compete with the similarly priced Huawei Y6 Pro 2019 and Y7 Pro 2019 head-on in the Philippines. 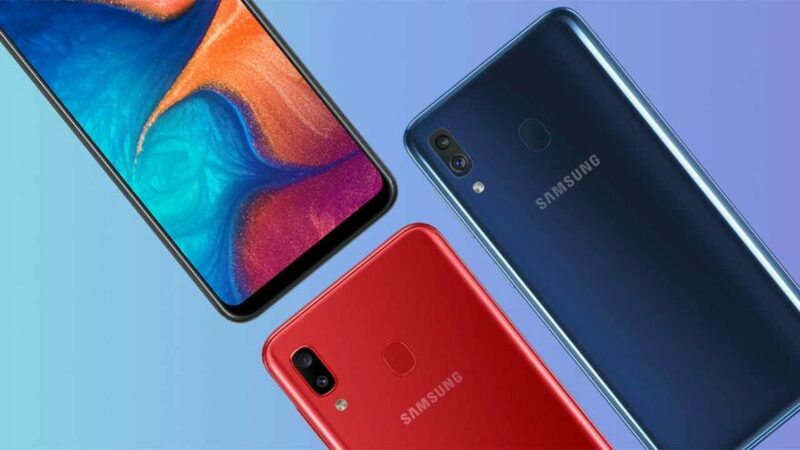 This discovery comes a day after the global launch of the Samsung Galaxy A70 and Galaxy A80. Announced end-February, the Galaxy A10 shares the same Exynos 7884 processor as its higher-end sibling and pairs it with 2GB of RAM and 32GB of expandable storage. It features a big IPS Infinity-V screen measuring 6.2 inches; a sole, 13-megapixel rear camera with f/1.9 aperture; and a 5-megapixel front shooter with f/2.0 aperture. It runs Samsung’s One UI based on Android 9.0 Pie and uses a 3,400mAh battery. 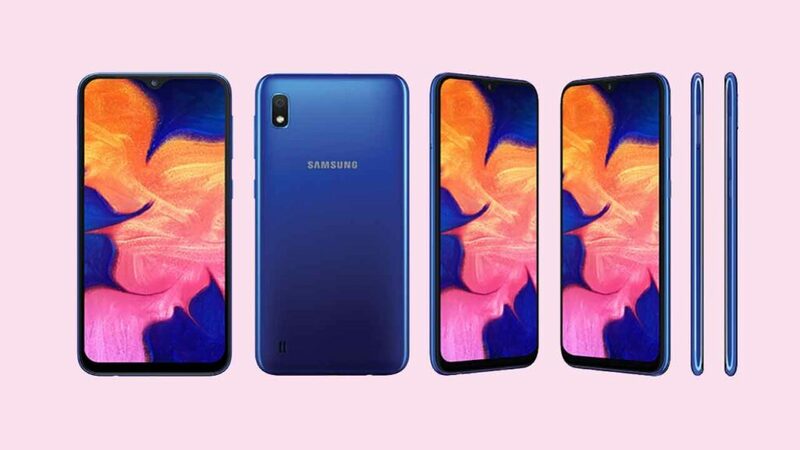 The Samsung Galaxy A20, on the other hand, became official in March. Its memory configuration is higher at 3GB of RAM and 32GB of expandable storage. It boasts a larger, 6.4-inch display that’s of the Super AMOLED vareity. A 13-megapixel, f/1.9 camera is mated to a 5-megapixel, f/2.2 unit, and at the front is an 8-megapixel, 2.0 sensor for selfies. It runs Android 9.0 Pie, too, but gets a bigger, 4,000mAh battery with support for 15-watt fast charging.